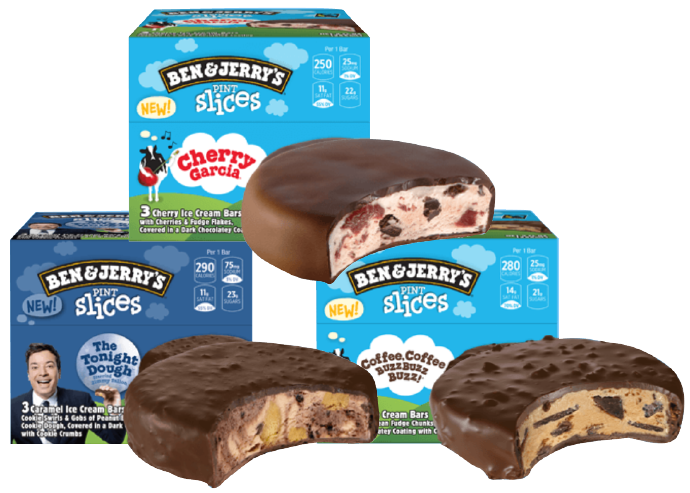 Ben & Jerry's is the #1 Super premium Ice Cream Brand in Convenience. 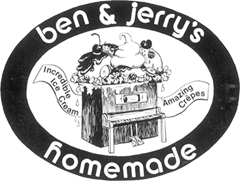 They strive to make the best possible ice cream while respecting the ingredients and their origins. 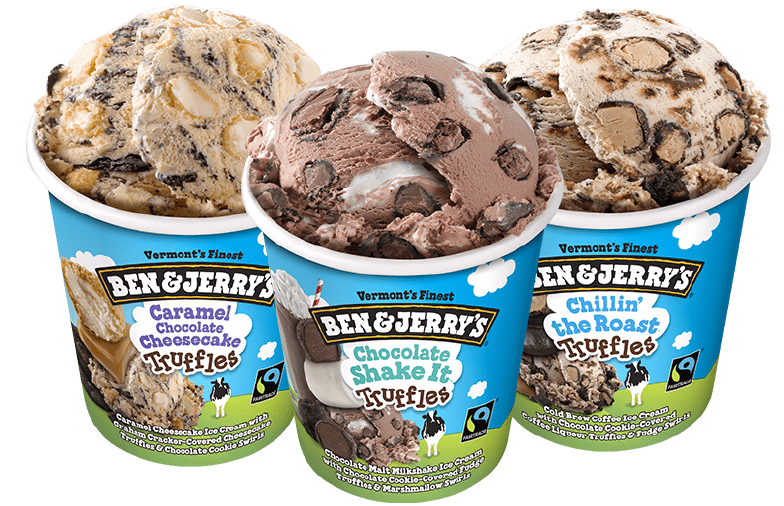 They use their purchasing power to support farmers who source Cage-Free Eggs, Non-GMO, Fair trade ingredients. 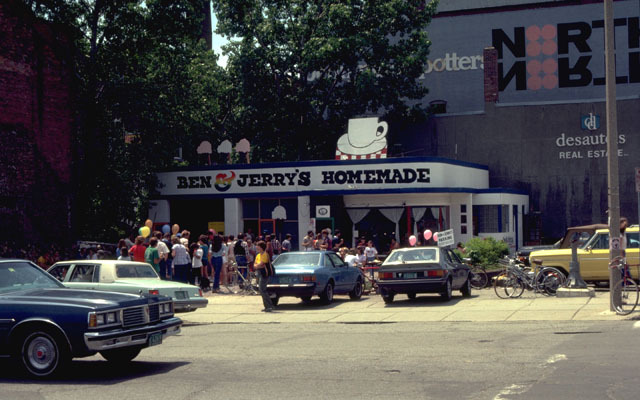 In 1978, Ben Cohen and Jerry Greenfield decided to start a company, they converted a gas station into an ice cream shop in Burlington, Vermont. 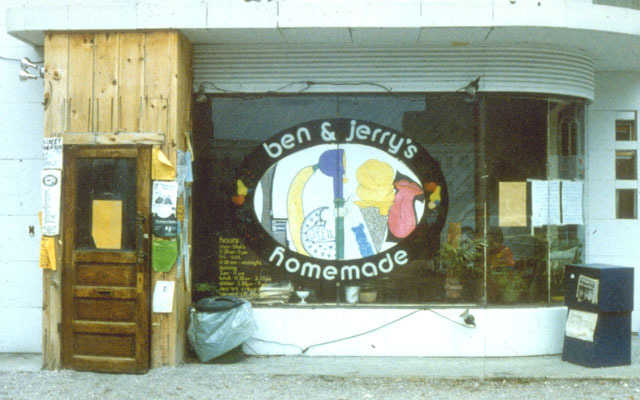 By 1980 their business grew, and they started packaging pints and selling them to local grocery stores. 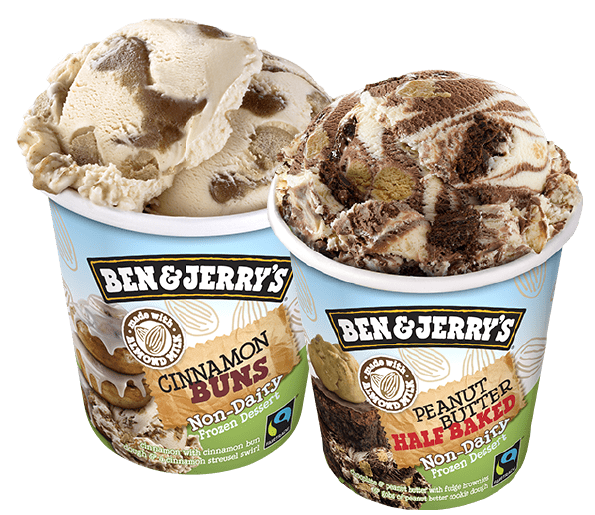 Ben & Jerry’s committed to making ice cream without artificial growth hormones or GMOs and supports Fair Trade ingredients.